Honey bees are essential part of nature, bees pollinate approximately one third of the world’s plants and unfortunately are on the decline thanks to diseases and falling biodiversity. 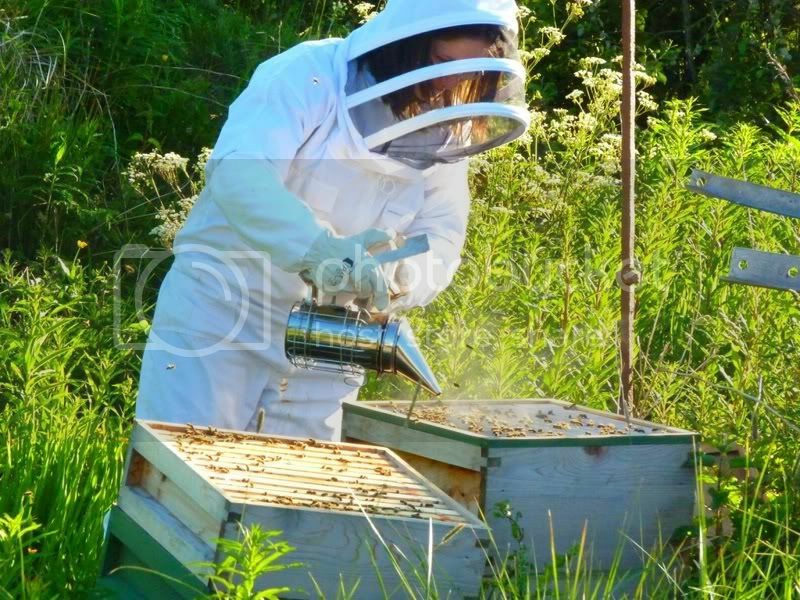 We have kept bees at home for over 5 years and are members of the Aberdeen and district beekeepers Accociation. 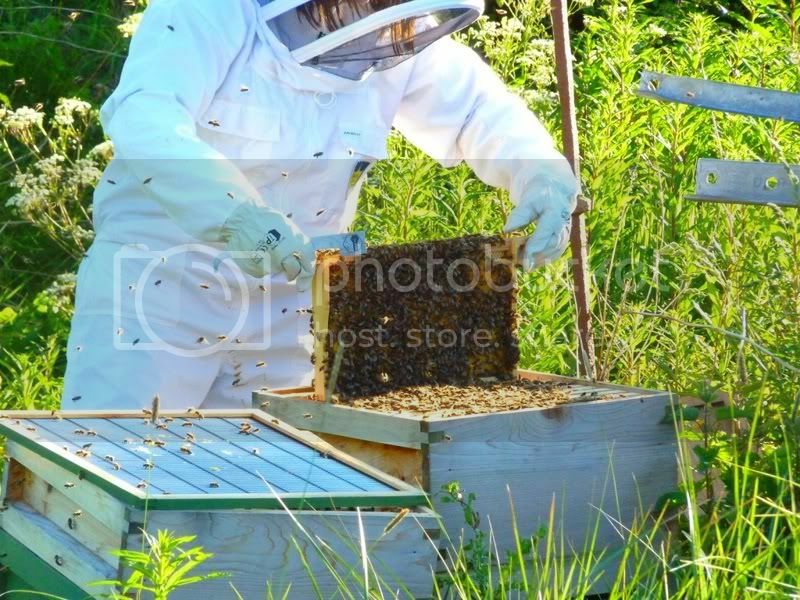 The bee hives are kept in a quiet wetland spot beside the farm pond that is rich in wild flowers and plants, but the bees will travel as far as 3 miles in search of plants to take nectar and pollen from.